Looking forward to a great competition, so keep those 8ball, 9ball, and straight pool registrations coming in! Tell a friend and get him or her on board. Registration has been extended until May 31st. I meet with the Federation in the morning. Any news on the count of participants who have sent in their entry fee for each event (8-ball, 9-ball & 14.1) so far? @[[1988:contact:Mike Grosso]] - the WPFG Federation doesn't typically post that sort of info this far out. Everyone is excited, but we still have 2 months to go. Help us promote your event to get the numbers to what would make it amazing! Thanks Craig.... I am looking forward to meeting everyone. Hopefully we all will have some down time to sit, maybe have dinner & talk. STRAIGHT POOL was just approved and added as one of the events. Lots of work between the venue owners and coordinators to make this happen. Thank you Eric!!!! 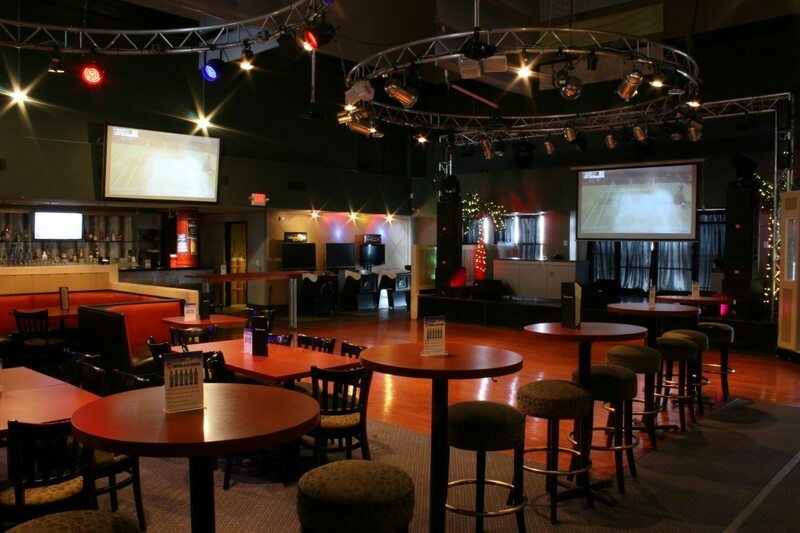 Stopped by to look at Breakers Lounge - the home of your WPFG Billiards competition. Great place! Really glad to see everyone working to get STRAIGHT POOL added to the event list!!! Great job by all! Your voices have been heard. The WPFG Pocket Billiards competition will now include a straight pool event (a.k.a. 14.1 Continuous). We will use the same Cue Sports International rulebook, with a new link available below for the 2014-2015 edition. Please skip to page 55 for the 14.1 Continuous rules. To accommodate straight pool, we will shorten the 9Ball event to a single day (likely races to 3, still double elimination). We will install either a race time limit or shorter races for a straight pool event lasting two days. 8Ball will continue to be a two-day event. The flex day is now part of the official schedule. To bolster capacity, a second floor of tables in the smoking section will be made available on an "as needed" basis. Planning needs to remain fluid until registration is closed and first round matches can be bracketed (April 30th). Tentatively, we plan to shift the overall billiards schedule as follows: Day 1 (9Ball). Day 2 & 3 (Straight Pool). Day 4 & 5 (8Ball). We appreciate your patience. A huge thank you to 2 Lt. FCSO Tony Shobe, 2 Lt. FCPD Mark Kidd, and Breakers GM Shanna Lewis for making this possible. Here’s a fresh link to the complete rulebook: http://www.playcsipool.com/uploads/7/3/5/9/7359673/2014-2015_official_rules_of_csi.pdf This resource includes rules for BCA 8Ball, 9Ball, and 14.1 Continuous. Your voices have been heard. The WPFG Pocket Billiards competition will now include a straight pool event (a.k.a. 14.1 Continuous). We will use the same Cue Sports International rulebook, with a new link available below for the 2014-2015 edition. Please skip to page 55 for the 14.1 Continuous rules. To accommodate straight pool, we will shorten the 9Ball event to a single day (likely races to 3, still double elimination). We will install either a race time limit or shorter races for a straight...Your voices have been heard. The WPFG Pocket Billiards competition will now include a straight pool event (a.k.a. 14.1 Continuous). We will use the same Cue Sports International rulebook, with a new link available below for the 2014-2015 edition. Please skip to page 55 for the 14.1 Continuous rules. To accommodate straight pool, we will shorten the 9Ball event to a single day (likely races to 3, still double elimination). We will install either a race time limit or shorter races for a straight pool event lasting two days. 8Ball will continue to be a two-day event. The flex day is now part of the official schedule. To bolster capacity, a second floor of tables in the smoking section will be made available on an "as needed" basis. Planning needs to remain fluid until registration is closed and first round matches can be bracketed (April 30th). Tentatively, we plan to shift the overall billiards schedule as follows: Day 1 (9Ball). Day 2 & 3 (Straight Pool). Day 4 & 5 (8Ball). We appreciate your patience. A huge thank you to 2 Lt. FCSO Tony Shobe, 2 Lt. FCPD Mark Kidd, and Breakers GM Shanna Lewis for making this possible. Eric Townsend...... Thank you..... My Thanks to Tony Shibe, Mark Kidd & Shanna Lewis. Thank you Eric for making this happen for the Athletes. I will get this on Facebook as well. Will there be separate men's/women's tourney's? All events are Unisex [18+]. Mary, is this a deterrent for you? We'd love to have you compete! I haven't yet decided whether or not I'll participate in the Games (I'm local), but competing against men has never been a deterrent for me. However, I have not really played pool in many years. I see nothing wrong with playing a race to 4 or 5 in a 9-ball or 8-ball tournament. But..... taking out the straight pool (14.1) event is just a slap in the face. Yes, I am a police officer and I am happy that there are these games for our fellow fire & police. I am also a dedicated straight pool player and feel very strongly about that event. To me straight pool is on the top of the list when it comes to pool. Now the billiard event might not even be offered in the next games. 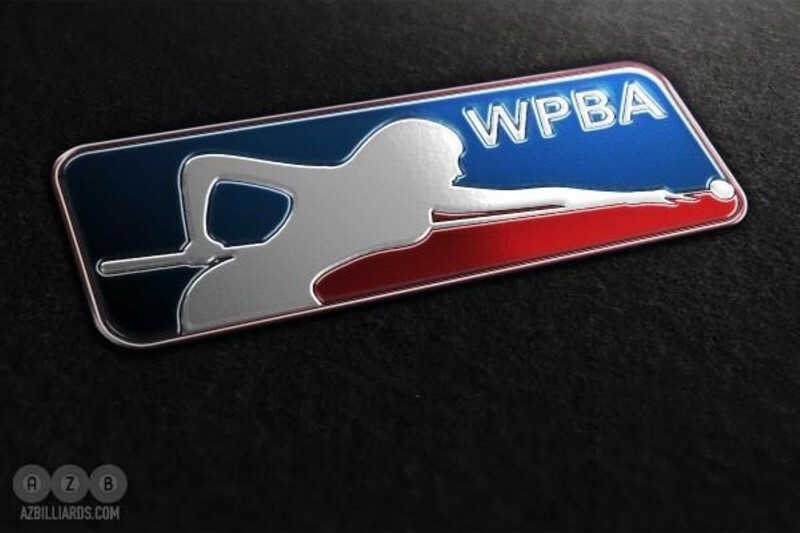 It seems like the Billiard event has been thrown the bones of all the other sports that are offered. Has other sports such as golf, bowling, etc. been cut back? I bet not. I as a straight pool player can not attend these games without my favorite event. As it has been stated... the time & cost is too great to not play an event that has always been offered in the past. As for the people in charge of the WPFG, they need to know what the feelings & thoughts of players that attend these games. Reading these comments are a good thing, hopefully the event will improve instead of being done away with. Mary, you are correct. This should be about camaraderie and support of the Games. I'm sure each Games that are staged by WPFG has logistical challenges to navigate. You make the best of the opportunity. I just don't get the inflexibility in thinking I'm seeing in some of the comments on this forum. Either you are committed to the notion of the World Police and Fire Games — that is, you're a respected police and fire professional who'd like to compete against and get to know others in your field — or you're not. If you're not fitting this profile, then this forum is not designed for you. It's designed for people making an honest consideration of the WPFG pocket billiards event. By posting negative, often less than informed comments, you're choosing to hurt the World Police and Fire Games. I encourage anyone who would like to "get into it" to email me at eric.s.townsend@gmail.com or call me at 202-494-4326. I'm more than willing to discuss in a reasonable fashion. FYI I play in a local 9ball tournament on Sunday nights. The races are to 3 on the winners and losers side. It is well attended (meaning by the number and quality of competitors, which includes professional poolplayers). I also compete in the BCAPL where it's round robin format and individual racks played with no races. This is also well attended. The format is decided on the national level. We don't decide the lack of races locally. 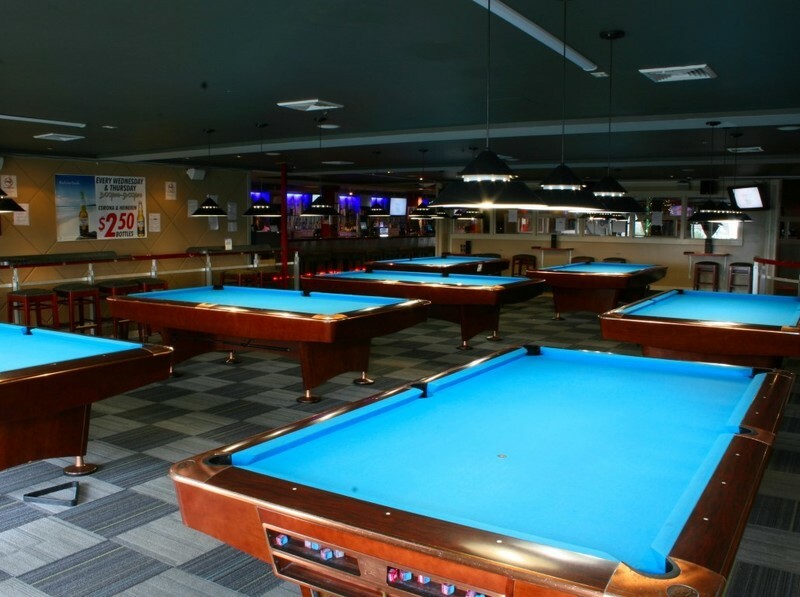 BCAPL is the second largest amateur billiards organization in the world. I mention the above two formats because shortening races or eliminating them (in the case of individual racks with BCAPL) has the effect of tightening up your game. You have to rise to the occasion sooner. You can't blow off a missed shot. Every move matters. I'm a fan of shorter than longer races as a result. I would like the WPFG races to fall somewhere between 4 and 7 wins needed, depending upon the number of competitors on the boards. Yes, we have limited tables and specific times when we can use them. Pool is very popular in this area. I am aware of races to 9 and higher, of course, but don't think they're necessary to determine a victor in an amateur level match. It's overkill. I just don't get the inflexibility in thinking I'm seeing in some of the comments on this forum. Either you are committed to the notion of the World Police and Fire Games — that is, you're a respected police and fire professional who'd like to compete against and get to know others in your field — or you're not. If you're not fitting this profile, then this forum is not designed for you. It's designed for people making an honest consideration of the WPFG pocket billiards event. By posting...I just don't get the inflexibility in thinking I'm seeing in some of the comments on this forum. Either you are committed to the notion of the World Police and Fire Games — that is, you're a respected police and fire professional who'd like to compete against and get to know others in your field — or you're not. If you're not fitting this profile, then this forum is not designed for you. It's designed for people making an honest consideration of the WPFG pocket billiards event. By posting negative, often less than informed comments, you're choosing to hurt the World Police and Fire Games. I encourage anyone who would like to "get into it" to email me at eric.s.townsend@gmail.com or call me at 202-494-4326. I'm more than willing to discuss in a reasonable fashion. FYI I play in a local 9ball tournament on Sunday nights. The races are to 3 on the winners and losers side. It is well attended (meaning by the number and quality of competitors, which includes professional poolplayers). I also compete in the BCAPL where it's round robin format and individual racks played with no races. This is also well attended. The format is decided on the national level. We don't decide the lack of races locally. 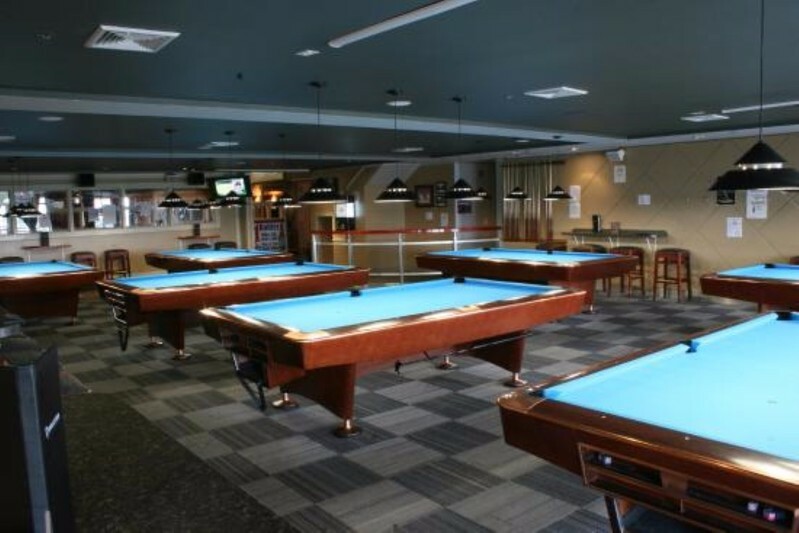 BCAPL is the second largest amateur billiards organization in the world. Inflexibility Eric? Really? Ok... What we are posting is our frustration in what has happened to the games. This seems to be more about YOU versus what is in the best interest of the WPFG. If you are going to shorten the races, you are not going to get players from around the world or the US. If you take out straight pool, you are not going to get players from around the world and the US. Having played in Canada in this event, we were given the opportunity to play against people from all over the world... people that were paid on duty to practice for this event. It's a rare opportunity, and one that is a highlight for players to experience.. not to shorten! It's taken very seriously by many, but when you decide to eliminate games or shorten races based on the number of players, that has a compound effect... since you are designating yourself as a "manager", take a look at your management ideas that have given probably a record low number of people registering for this event. 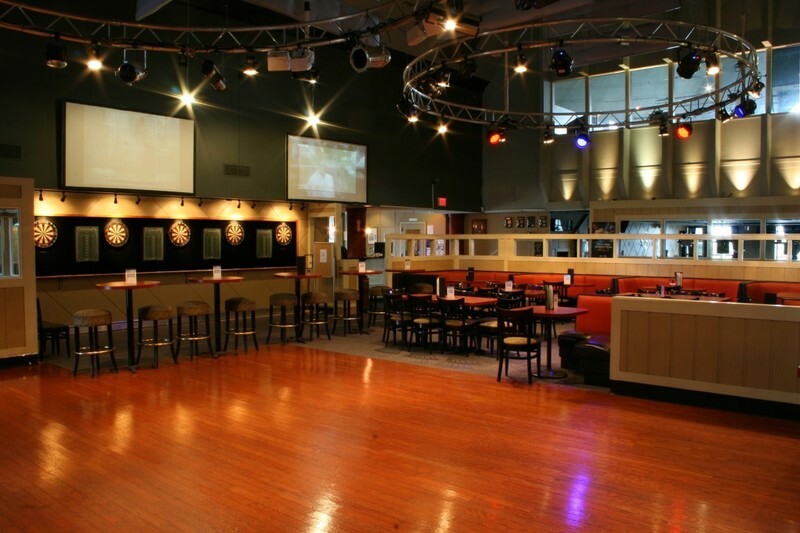 Besides the above reasons, you choose a venue that is not capable of holding an event like this with the low number of tables and time restrictions. Treat the players with respect and act as if you care about them... maybe then, you will get your numbers up. Until then, I'm definitely not forking out a couple thousand dollars for what you're offering. I am VERY committed to the notion of the WPFG.. not your management of the Billiards Event..
Eric S. Townsend Paul, voicing your frustration publicly hurts WPFG's ability to book a field for this event. You project that no one is signing up because you are not signing up — but others are signing up. Please allow the board to be used as it was intended,...Paul, voicing your frustration publicly hurts WPFG's ability to book a field for this event. You project that no one is signing up because you are not signing up — but others are signing up. Please allow the board to be used as it was intended, which is to help those who are considering the event to receive information and sign up. To reiterate, the math was very simple. I was told that 40-45 people would likely sign up for the events. I suggested the best venue in the region. We booked all of the time and tables there that WPFG could reasonably afford during the span of the games. I worked backwards from this information to speculate on the type of billiard games that could be staged well and what their races could be. I was aware that straight pool had been staged in the past, but it was not made "a must" by those above me in the planning. Obviously, I might have made a different decision if that case was pushed. The final length of races will be determined based on the final number of who's competing. The alternative pool rooms could have featured straight pool — but on terrible equipment. Felt like jungle grass. Unbalanced playing surface. Loose pockets, ball returns, and rails. It's not pretty. I play in some of these rooms because that's what's convenient. I wouldn't want people who are flying in to struggle with them. Paul, voicing your frustration publicly hurts WPFG's ability to book a field for this event. You project that no one is signing up because you are not signing up — but others are signing up. Please allow the board to be used as it was intended, which is to help those who are considering the event to receive information and sign up. To reiterate, the math was very simple. I was told that 40-45 people would likely sign up for the events. I suggested the best venue in the region. We booked all of the time and tables there that WPFG could reasonably afford during the span of the games. I worked backwards from this information to speculate on the type of billiard games that could be staged well and what their races could be. I was aware that straight pool had been staged in the past, but it was not made "a must" by those above me in the planning. Obviously, I might have made a different decision if that case was pushed. The final length of races will be determined based on the final number of who's competing. The alternative pool rooms could have featured straight pool — but on terrible equipment. Felt like jungle grass. Unbalanced playing surface. Loose pockets, ball returns, and rails. It's not pretty. I play in some of these rooms because that's what's convenient. I wouldn't want people who are flying in to struggle with them. I've got a good relationship with Breakers and introduced them to WPFG, but I do not manage that aspect of the event. WPFG has a separate relationship with them at this stage. What I can say definitively is that Breakers is the best run pool room in Northern Virginia. There's no close second. Mike, maybe if there's no billiards event planned for the next WPFG, then we aren't such bad guys after all LOL. Maybe the public behavior on this forum has convinced future games to reconsider accommodations. I don't know this for sure, of course, but I know that WPFG people are watching these forums. I get emails from up above me to respond when it gets negative. PLEASE JOIN THIS GROUP for instant updates and discussion regarding this sport. Everything regarding the Billiards sports event at the World Police & Fire Games. A place where all athletes and fans from around the world can meet in one place online before meeting in competition. Get information regarding rules, venues, and more. Please join the group to be alerted for any changes and or discussions regarding this sport.